Earlier this year, ICTS embarked on a mission to transform the way we work as individuals and as a team. 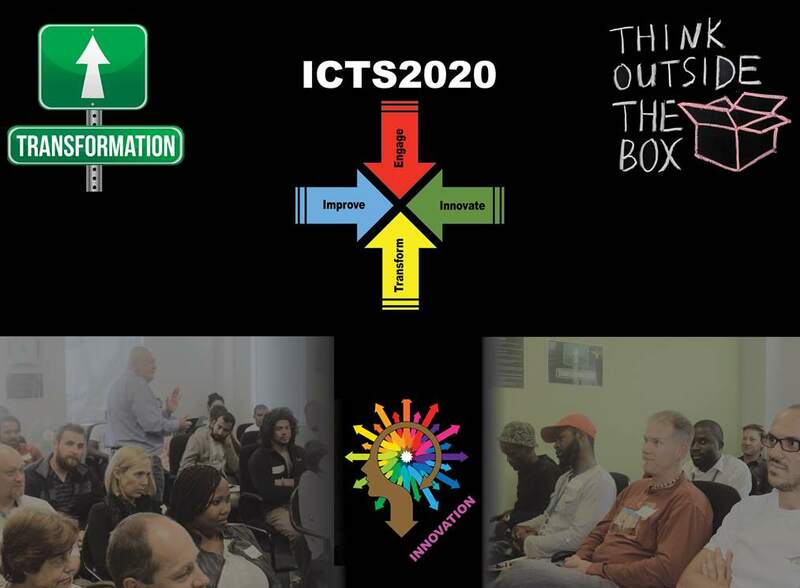 The first step of the process was to invite all ICTS staff to information sessions where Executive Director of ICTS, Sakkie Janse van Rensburg, gave an overview of where we currently are and where he would like to see us heading in future. Each ICTS’er was invited to complete the ICTS 2020 environmental survey conducted by Simplify Solutions earlier this year. The survey results are now available. Staff in ICTS are motivated by different things. 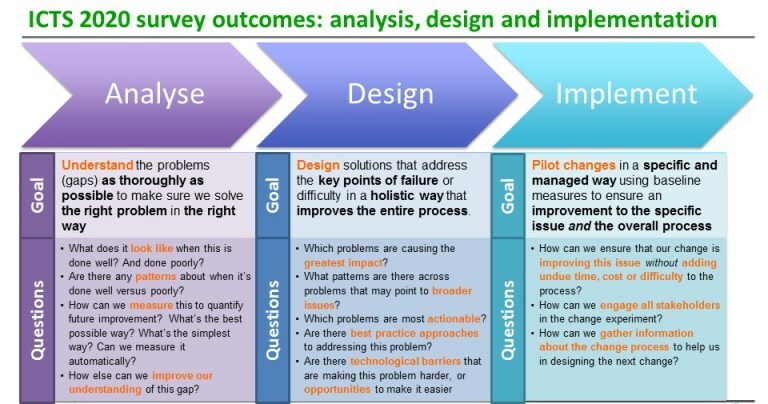 Some are more motivated by challenges and problem solving, others by people they can help or the impact they are making. Understanding people’s different perspectives can help in working together.